Elegant and timeless. 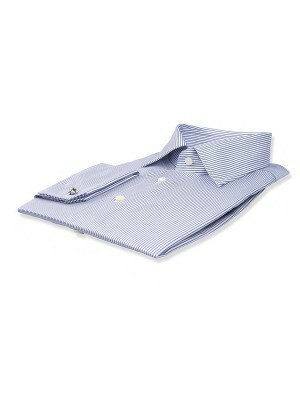 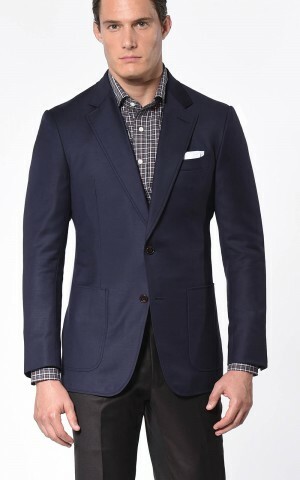 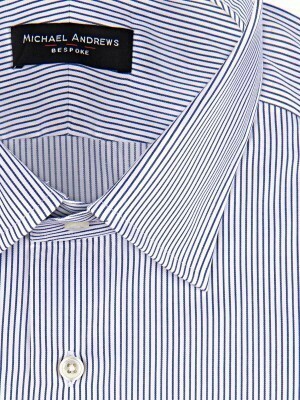 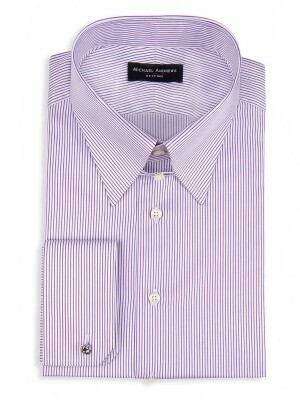 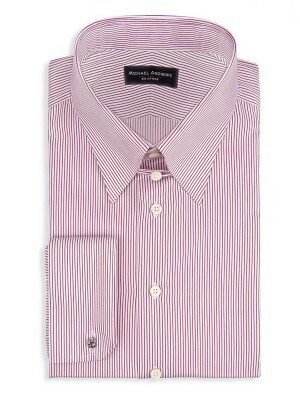 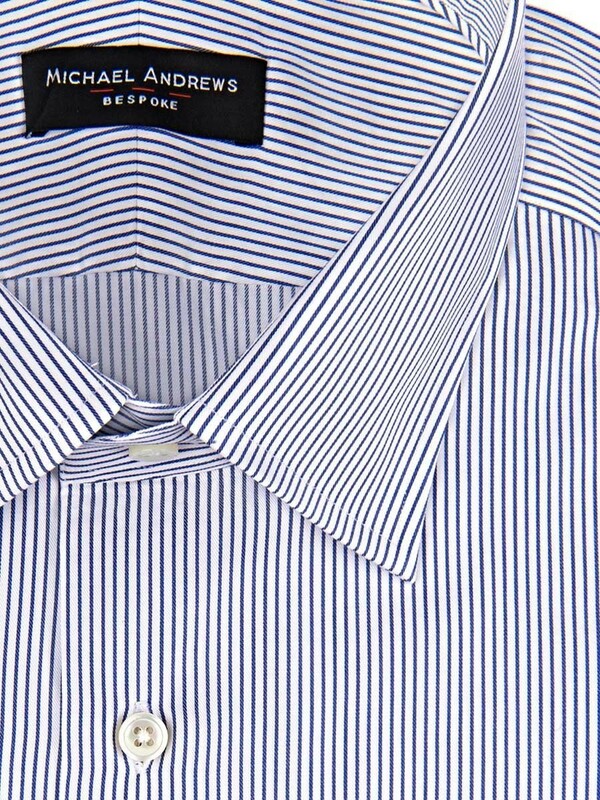 This blue thin stripe shirt, which features a classic semi-spread collar and French cuffs, is woven from 2-ply cotton from Thomas Mason. 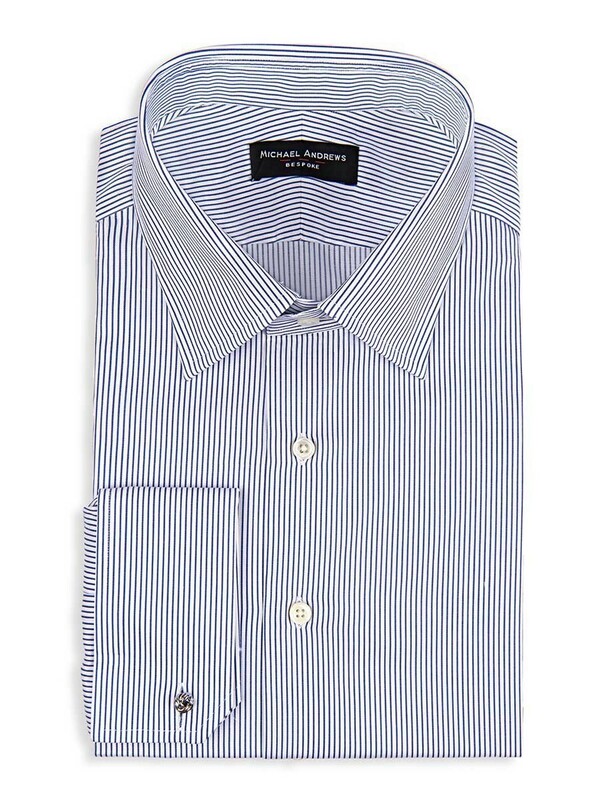 It's one of our favorite work staples.